It is perfectly possible to play our wargames on a table populated with roads, buildings and vegetation. However, it looks so much better if the terrain has a ‘lived in’ look – which is why scatter terrain pieces are so important. It’s especially true when the terrain is a major part of the game – look at the recently released Gangs of Rome for example. Whilst a good job has been made of making a large number of buildings and other terrain available, when you lay those out on the table they still have a tendency look a little artificial – a little too ‘clean’. I love the mechanic in Gangs of Rome that brings civilians onto the streets, so surely our games would look better if these civilians actually had a reason to be there – what if the market stalls actually sold something, or the carts held produce? In addition, scatter terrain is always useful to hide behind, or maybe something to throw your opponent into. 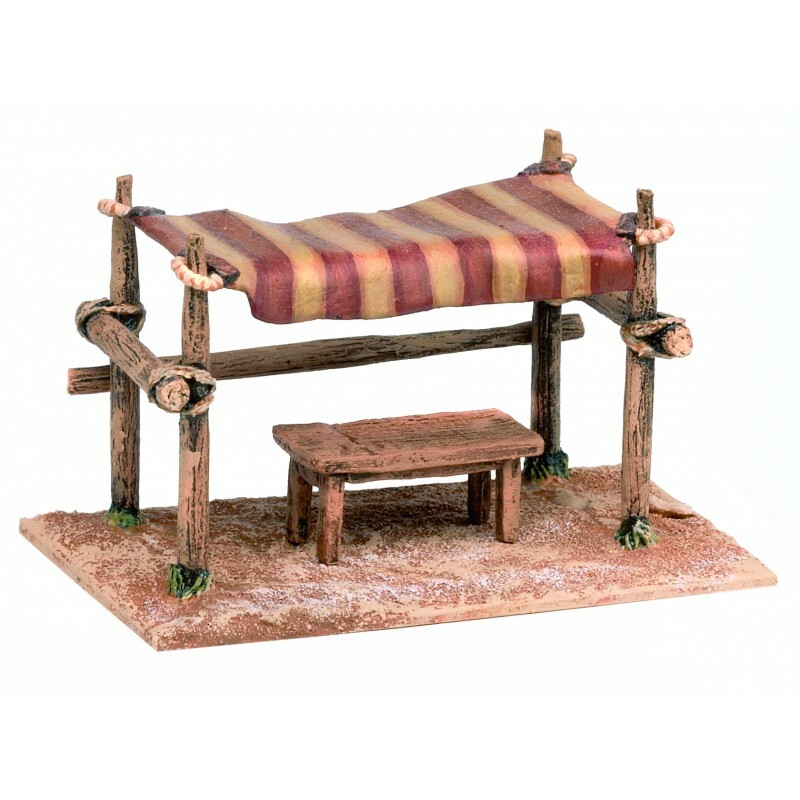 This company has all sorts of scatter terrain for your table, including a good selection of barrels and produce sacks. More sacks and barrels – the closed sacks would be especially useful. Steve Barber has a great selection of Ancient figures and accessories available. It includes a fabulous range of accessories to add life and detail to your ancient market. These are obviously only the tip of the iceberg, but hopefully gives you a couple of places to start. Some nice links, don’t forget Ainsty though!